Discoveries in science mean fewer people are dying at an early age. A new report highlights the need for similar scientific breakthroughs for Alzheimer’s. 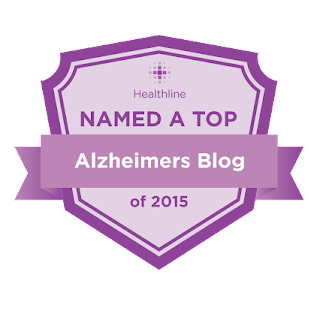 Learn the facts you need to make Alzheimer's a national health care priority. Join the fight to increase funding for research that can lead to early detection, better treatments and ultimately a cure. 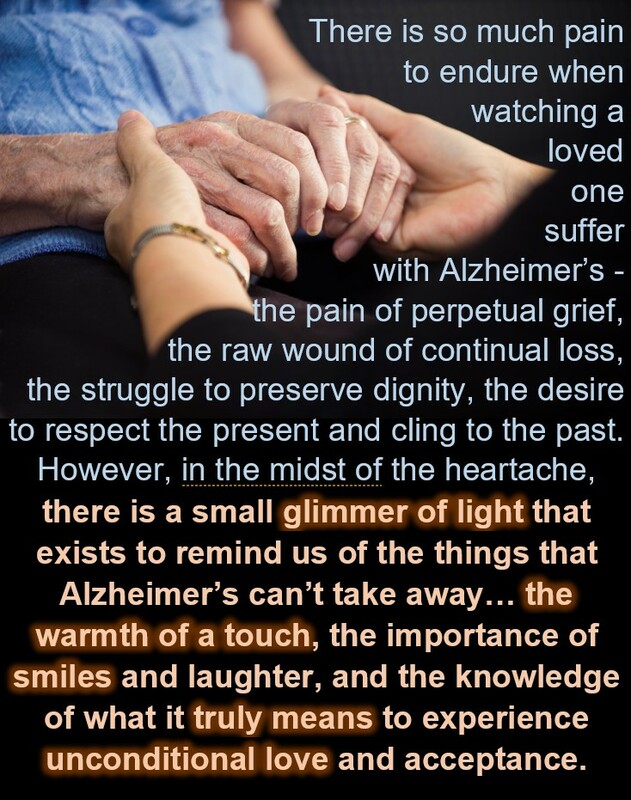 • An estimated 5.7 million Americans of all ages are living with Alzheimer’s dementia in 2018. • By 2025 – just seven years from now – the number of people age 65 and older with Alzheimer’s dementia is estimated to reach 7.1 million – an increase of almost 29 percent from the 5.5 million age 65 and older affected in 2018. • Barring the development of medical breakthroughs, the number of people age 65 and older with Alzheimer’s dementia may nearly triple from 5.5 million to 13.8 million by 2050. 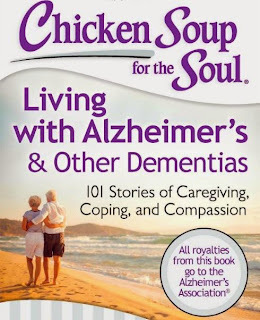 • Two-thirds of Americans over age 65 with Alzheimer’s dementia (3.4 million) are women. 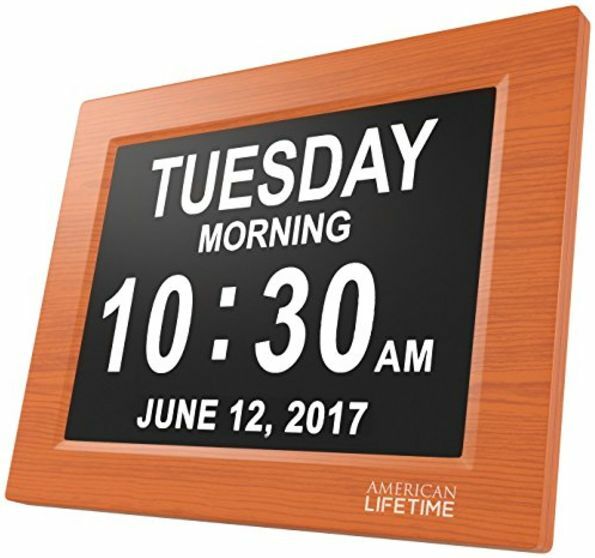 • Every 65 seconds, someone in the U.S. develops Alzheimer’s dementia. By mid-century, someone in the U.S. will develop the disease every 33 seconds. 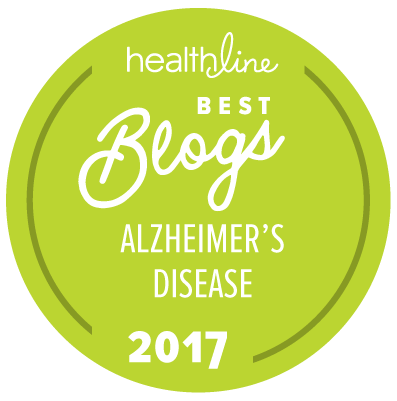 • Alzheimer’s is the sixth-leading cause of death in the U.S., and it is the fifth-leading cause of death for those age 65 and older. 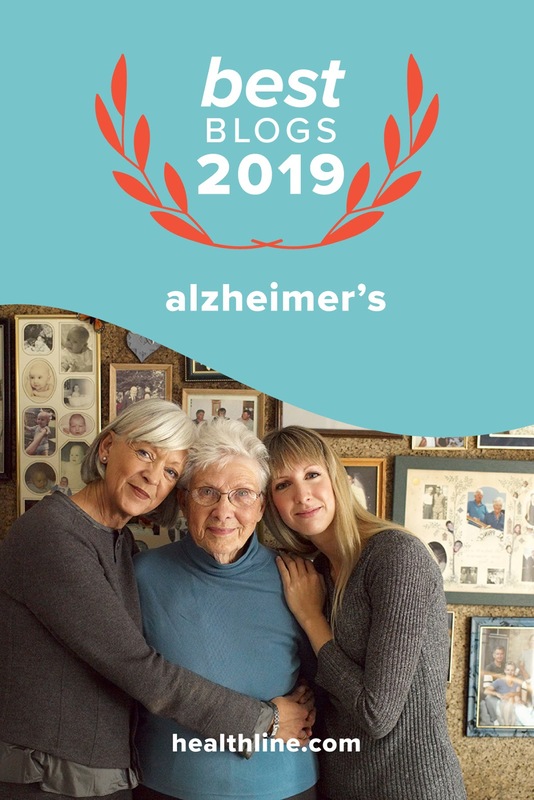 • As the population of the U.S. ages, Alzheimer’s is becoming a more common cause of death, and it is the only top 10 cause of death that cannot be prevented, cured or even slowed. • Total national cost of caring for those with Alzheimer’s and other dementias is estimated at $277 billion (not including unpaid caregiving) in 2018, of which $186 billion is the cost to Medicare and Medicaid; out-of-pocket costs represent $60 billion of the total payments, while other costs total $30 billion. • Total payments for health care, long-term care and hospice care for people with Alzheimer’s and other dementias are projected to increase to more than $1.1 trillion in 2050 (in 2018 dollars). • In 2017, the lifetime cost of care for a person living with dementia was $341,840 – with 70 percent of this cost borne by families directly through out-of-pocket costs and the value of unpaid care. 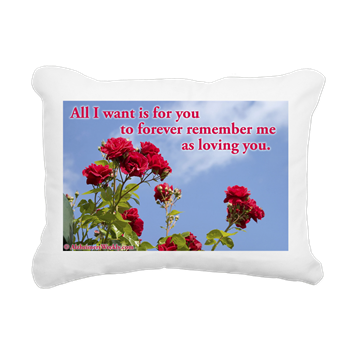 • Nearly half of all caregivers (48 percent) who provide help to older adults do so for someone with Alzheimer’s or another dementia. • Approximately two-thirds of caregivers are women, and one-third of dementia caregivers are daughters. • Forty-one percent of caregivers have a household income of $50,000 or less. • It is estimated that the U.S. has approximately half the number of certified geriatricians that it currently needs, and only nine percent of nurse practitioners report having special expertise in gerontological care. Full text of the 2018 Alzheimer’s Disease Facts and Figures Report, including the accompanying special report, “Alzheimer’s Disease: Financial and Personal Benefits of Early Diagnosis,” can be viewed here.